Remember the stories our parents and grandparents used to tell us when we were little; stories of Anansi the spider, majestic lions and, short-tempered baboons, wise old tortoise and the marvellous exploits of jackal and wolf? 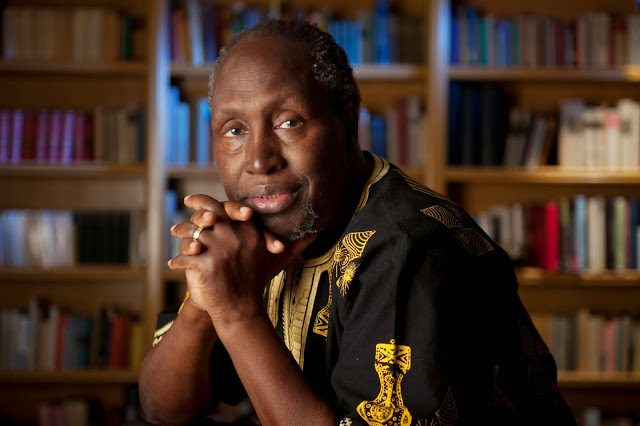 Am I the only person scouring the internet for beautiful bedtime stories with an African theme that I can tell my child? For centuries, our forefathers preserved our personal history through storytelling. 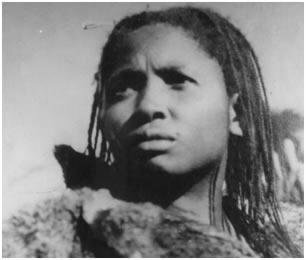 Ours is an oral history, that tells our side of the story of Africa and is rarely found in the books you find in the library. With the evolution of our society and frequent use of technology to communicate, it seems only fitting that there should be a platform to share the stories we heard as children, with our very own children. Thanks to Nigerian tech entrepreneur and fashion designer Elizabeth Kperrun, that seems to finally be happening. Elizabeth decided to adapt African folk tales to the 21st century by creating a mobile app called AfroTalez, which tells a story as it teaches children valuable life’s lessons as well. 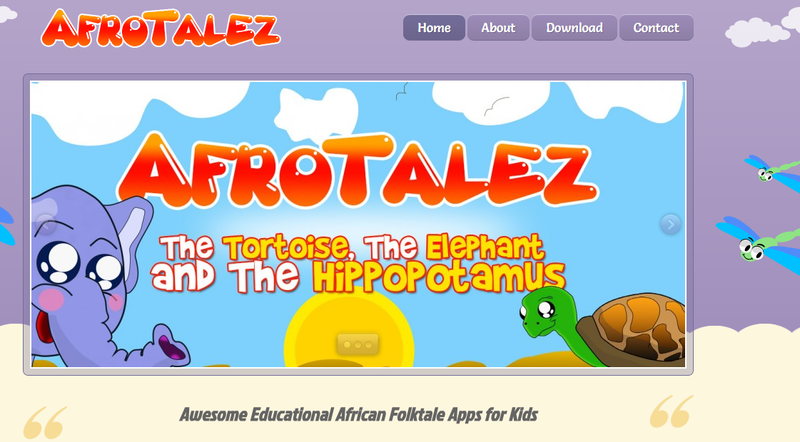 The AfroTalez app is designed for children between the ages of 2 and 10. The narrator is a character named Aunt Liz, who tells the story as it unfolds on the cell-phone screen in colourful animation. There are also quizzes on object recognition and counting throughout the app. With the help of her older relatives, Elizabeth has collected stories from her people, the Tiv, an ethnic group of 2 - 4 million people living on both sides of the Benue people in southeast Nigeria and northwest Cameroon. Eventually, Elizabeth hopes to include folk tales from other parts of Nigeria in various local languages. Elizabeth Kperrun believes that there is a place in this world for technology and tradition. 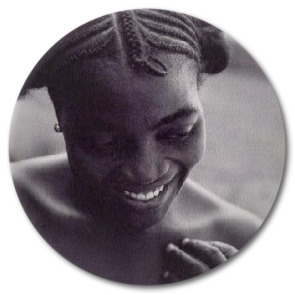 Her mission is to help people realise this by leading the way in blending the two to keep African culture alive. AfroTalez is available for Android users and can be downloaded for free from the Google Play store. I have already downloaded it for my family and my little one loves it. So far, AfroTalez has more than 50,000 users and the second episode is now in production.